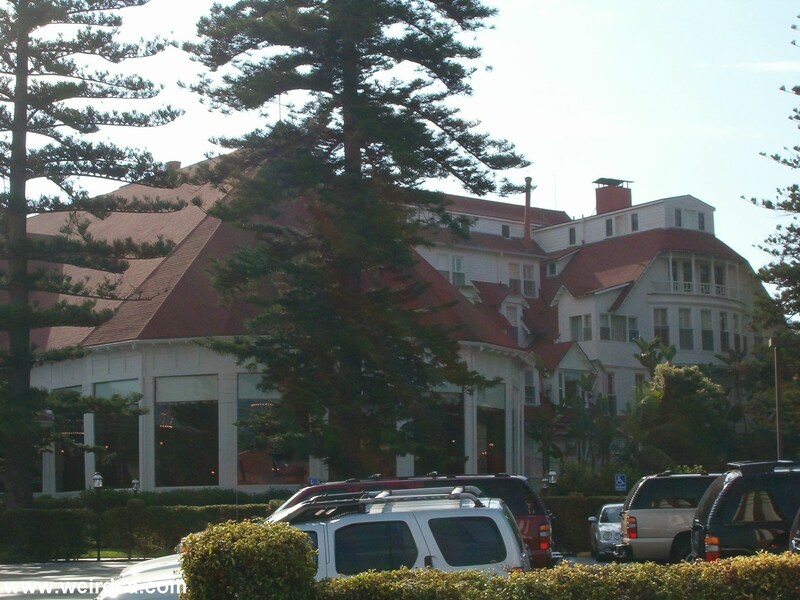 Supposedly the ghost of Kate Morgan haunts Hotel Del Coronado. More info coming soon. If you have any information on this site we'd love to hear from you!